Cristal’s sister company can undertake any building projects you may have, including patios and landscapes. Whether it’s a porch or conservatory base that is needed or you are looking for an extension or some refurbishment to your home. Being a family oriented business we work together with Tip Top Building Services owned and managed by one of my sons Scott Cornish. 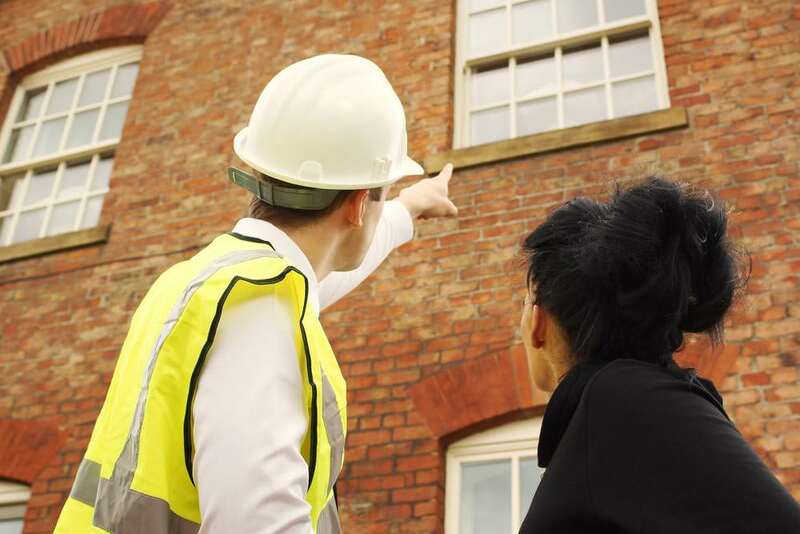 Being Checkatrade approved, you can be sure you have total faith in who you are using and feel safe in the knowledge that you will have the best tradesmen undertaking your installations, ensuring it will be finished to the highest of standards. By working hand in hand in this way, we can ensure that both businesses run smoothly without the use of unknown, and often unreliable, workmen and with no extra middle man expenses. Tip Top Building Services will be pleased to quote for all types of building work, both domestic and commercial, from fitting of lintels or changing of window sizes, removal of walls or building new ones, creating patios, landscaping, ornamental garden features or driveways.